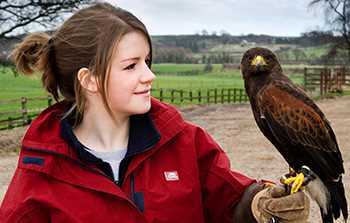 Durham Falconry is a family-owned and run business offering unique experiences that are both educational and fun for all the family. 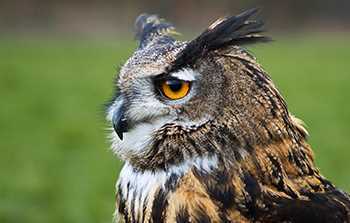 Our packages enable you to experience and admire these fascinating birds of prey up close. 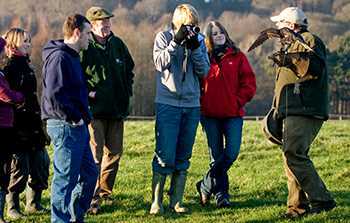 Come and take part in one of our picturesque Hawk Walks around the beautiful surroundings of Houghall Farm & Woods and have a go at handling and flying the birds for yourself.